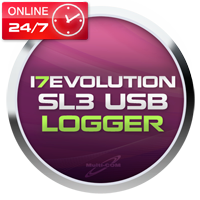 i7evolution Nokia SL3 USB Logger it's service that allows you to read log and data IMEI/HASH needed for BruteForce generation for unlock your phone by simply USB cable. No device, no knowledge required. Only Internet connection and USB cable. All it's done fast and cheap without any additional tools. 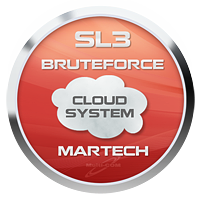 Nokia SL3 BruteForce Calculation it\'s service offer calculation of unlock code calculation for Nokia SL3 phones using bruteforce method (basing on log or data sedned by client). Time depends on current orders - it\'s from 9 to 24 hours and usually not more than 2-3 working days. We accept log file from common devices as Genie Clip, Infinity BEST, ATF (Advance Turbo Flasher), MT-Box, Cyclone Box, Fenix key as well as plain IMEI / HASH data. 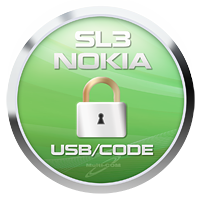 Remote Nokia SL3 unlock via USB cable (all networks) a remote Nokia unlock via simple USB cable and using Your PC computer. All You need is to order this service and then we will tell You which applications You should install. All networks supported - client don't need any special Box but only USB cable that was delivered with phone. Then the log will be sent for calculation and unlock code should be ready in about 1-2 days. Fast and stable internet connection is required for reading data ! Kinldy note that we also support leatest Xgold 231 phones for remote reading !